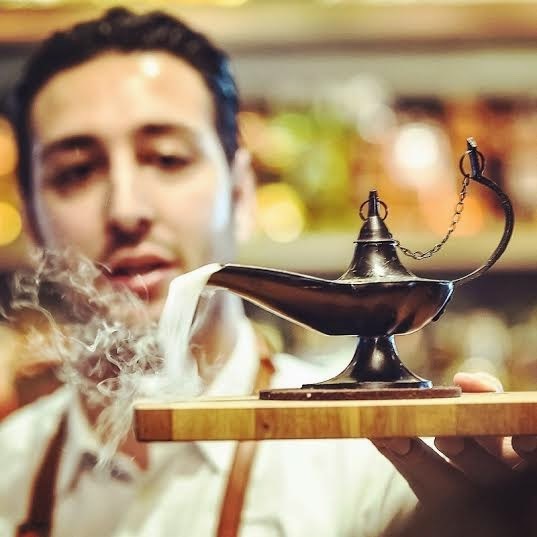 I missed the start of this one, but from now until the 16th of April (Thursday night) a very talented mixologist, Cihan Andaloglu is mixing up cocktails down at the B.A.B. 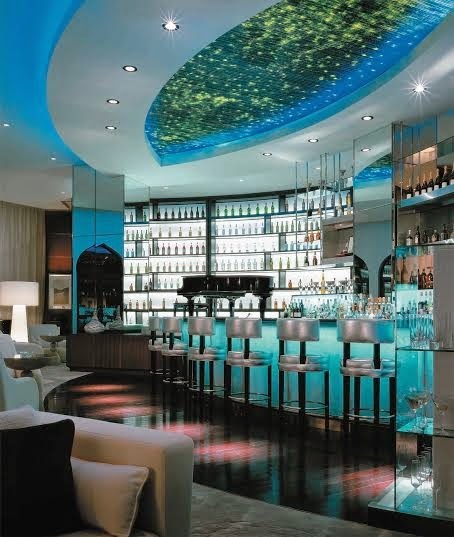 lounge and the Piano lounge in the Shangri-la. Cihan has plied his trade in London, New York, Hong Kong and Munich and obviously knows his Mai-Tai's from his Mimosa's. Having recently become a convert to cocktails, I highly recommend going to check out his tasty treats in a glass! He's here till the end of the week. Starting tomorrow, Michelin-starred Italian chef, Alfredo Russo returns to the Shangri-La for a quick stint in the kitchen at Capri Court. 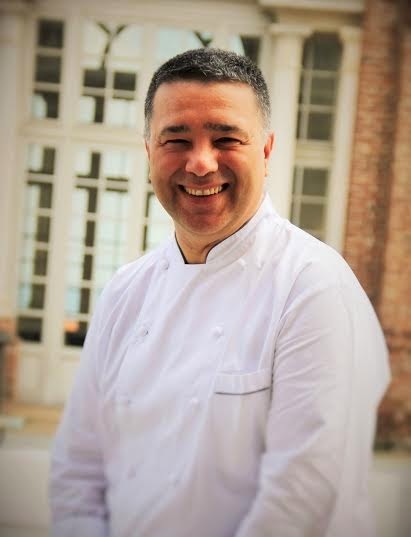 You can try his signature a la carte menu between the 14th and 18th of April, or alternatively, you can attend a cooking class with Chef Alfredo on the 17th April at noon for RO 25. 25 rials to learn how to cook with a Michelin-starred chef - can't be bad!